Here's another gift idea for the rock fan in your family. Those rock fans can be very difficult to please, let alone almost impossible to buy gifts for. I think these suggestions might work though. 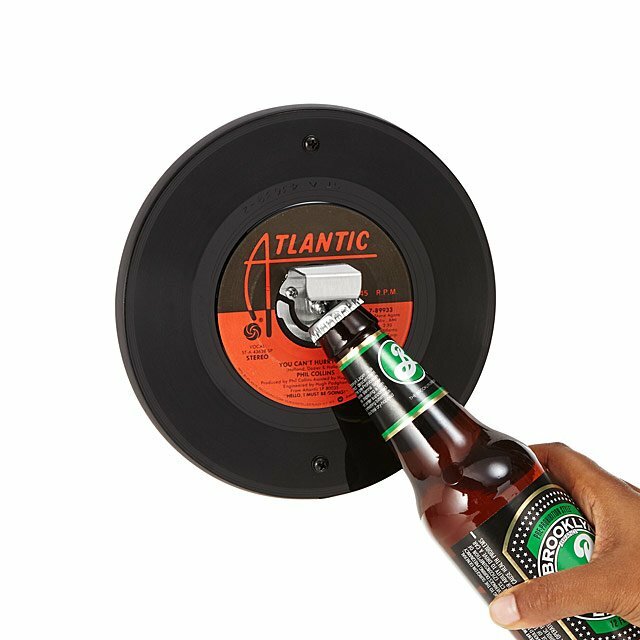 Nothing like having a 45 on your wall that's' useful. It can really add some dimension to your kitchen or wherever you choose to put it. I like the fact you can choose your genre and type of record as well.